When Austin gutter guards are what you are looking to install on your house, you must be careful about what product you choose to use. When it comes to gutter guards, truly no two products are the same. Some products like leaf Guard Gutters or Gutter Maxx can leave up to 150 holes in your house’s roof, fascia and your gutters. Any opening you create puts your home at risk for more wear and tear and forces non weather-treated parts of your home to be exposed to the elements. That means cracks, warping, rust and erosion become problems you now have to be concerned about. However, thanks to Austin Gutterman’s SnapLock and LeafLock technology, these aren’t concerns you need to live with. 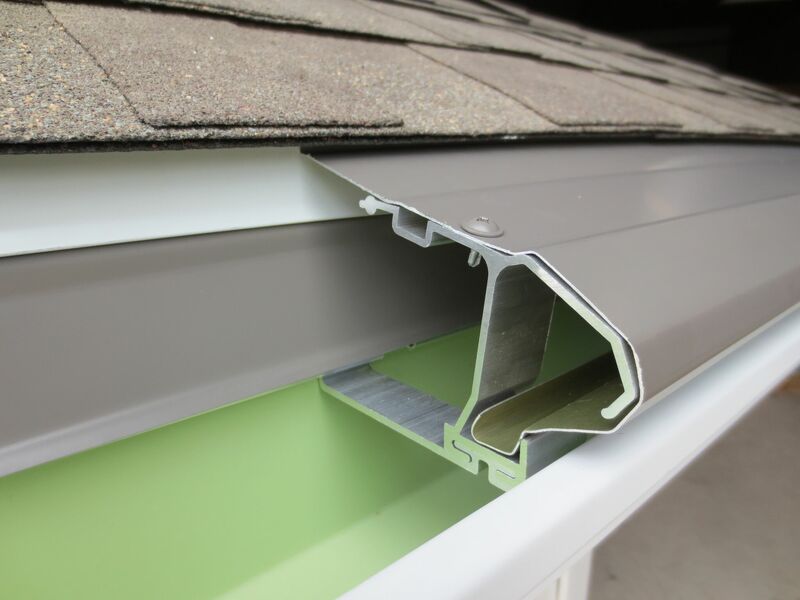 Austin gutter guards like SnapLock and LeafLock are not only some of the strongest and most reliable gutter systems in the world, but are also the only choice you should make to avoid the wear and tear many other gutter systems will eventually cause. Holes are the number one cause of rain gutter weakening and failure, which is why Austin Gutterman developed a system that takes holes out of the equation. No holes means no wood rot or water damage to your home. Plus our SnapLock and LeafLock products both have a lifetime of the home warranty, so in the unlikely event something does go awry, it will be our pleasure to fix the issue and give you the peace of mind you deserve from your gutter system. Don’t delay any longer. In Central Texas, you never know when your home will be at the mercy of the elements, so fight back with the perfect Austin gutter guards from Austin Gutterman. Contact us today for a free consultation at 512-450-1821 or find details about our craftsmanship at our website at www.austingutterman.com.